Wonderful choices for your garden. I haven’t started buying yet. 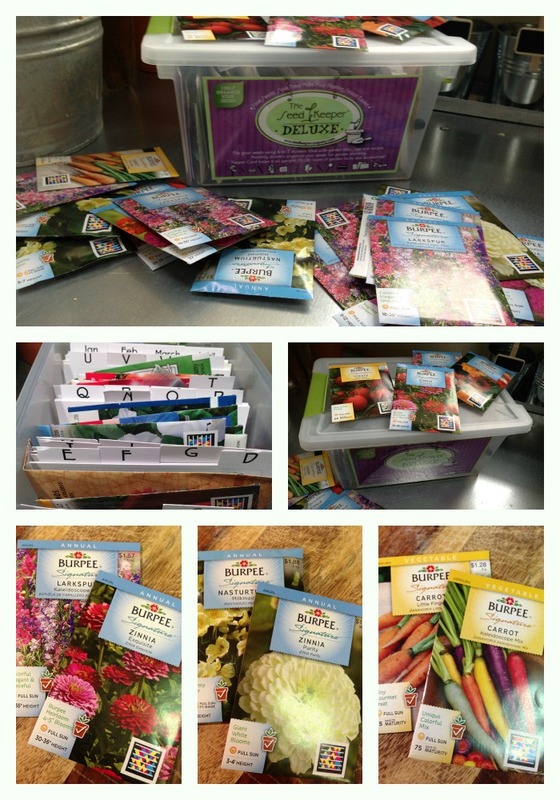 Love looking at seed catalogs!! Good morning Susan. Yes, there is just something special about seeds! Have a great day! Starting seeds is fun. I always get such a feeling of accomplishment starting from seed then harvesting later. I am looking for Broccolini. I have a tip that ‘Apollo’ broccoli is similar. I’m looking forward to the new herbs and tomatoes we’re going to try to grow this year. The rainbow carrots are so colorful. Bet the grandkids would like to try these. hello!,I really like your writing so so much! percentage we be in contact more approximately your article on AOL? You will only have to buy Nigella once! Forms seeds like crazy. I prefer the blue but the white is nice too. Love Nigella! It is so great in arrangements.